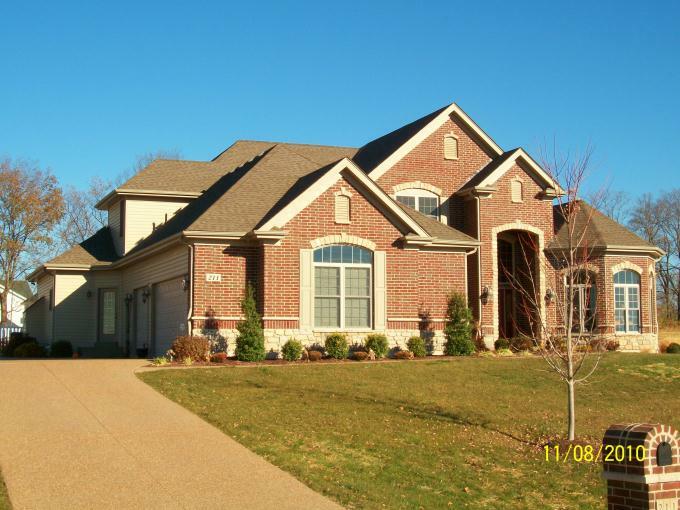 For over 38 years we have been helping people with their home and business construction and we would like to help you on your next project! 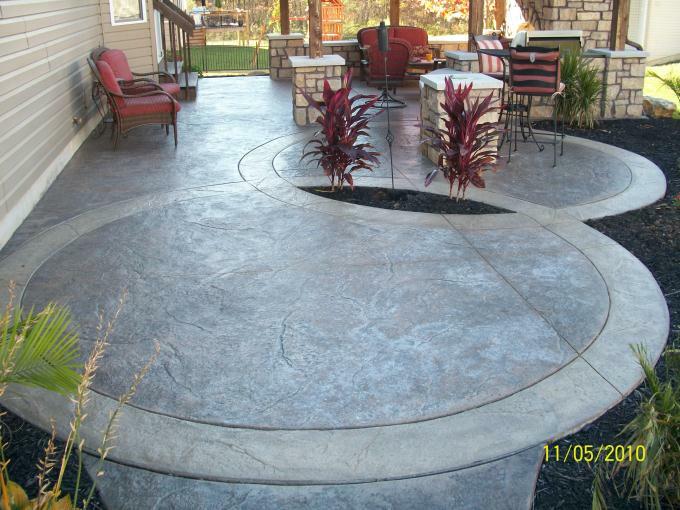 From start to finish with your new home or helping you renovate your existing home we are here to get the job done the right way the first time. 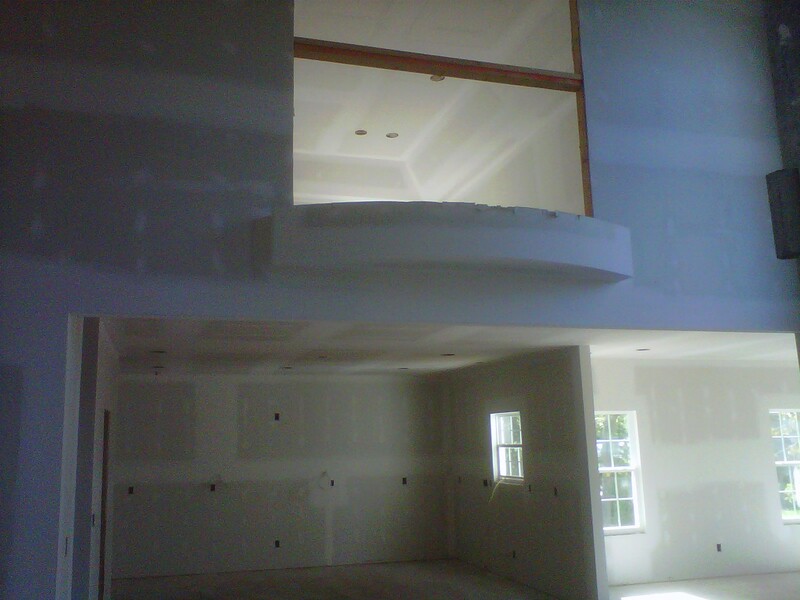 We are an Authorized Builder for Rigid Building Systems. 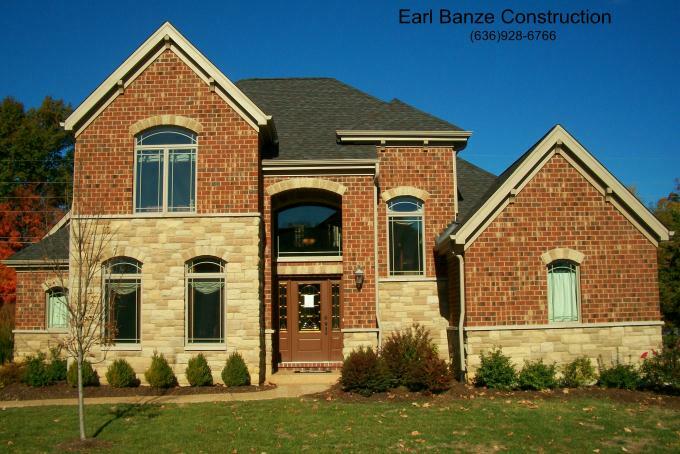 "Earl Banze Construction was an excellent company to work with. We could not have asked for anything more"